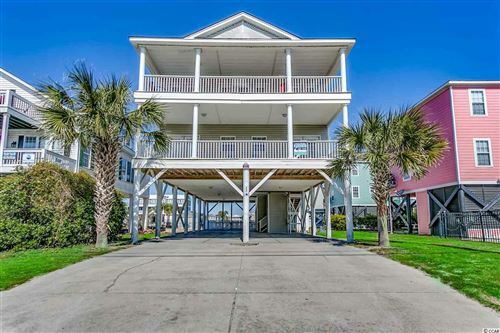 801 One Ocean Place is a large three bedroom, three bath corner unit. The owners have renovated and upgraded every inch. New flooring, new appliances, new lighting, new countertops, new cabinets, washer and dryer…it is new. A complete list of upgrades may be found in the Associated Documents of this listing. Upon entering, your eye is immediately drawn to the beautiful, blue ocean that may be seen through the large windows across the unit. The kitchen is well appointed, including large storage that provides light when cupboard doors open. The family room is beautiful, yet comfortable, and is bathed with natural light. A sophisticated and inviting decor is found in each room. Beautiful curated art enhances the space. 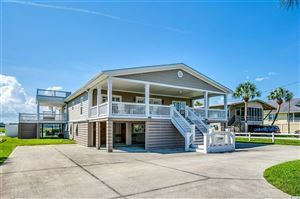 Despite the many upgrades and appeal of the inside, you will be drawn to the large balcony overlooking the pool and ocean. It offers a wonderful spot for a meal or simply to embrace the moment. A walking video tour may be seen on YouTube of this fantastic unit. If you love what you see, call me for your private tour.